Search engine optimization for realtors is the process of improving your real estate website’s visibility to search engines so it gets more organic (meaning unpaid) traffic. SEO is a critically important marketing strategy for today’s realtors – 90% of homebuyers now search online during their home buying process, according to data from Google and NAR, so realtors whose websites appear in the top spots in search results are going to gather the most clients. As a dedicated real estate professional, you are eager to put the marketing might of realtor SEO strategies to work building your customer base, but you need some more information on the basics of realtor SEO strategies. We’ve put together some easy tips on search optimization for realtors to get you started. Keywords are at the center of your real estate SEO strategies. When you choose keywords, you need to match the words and phrases that customers will enter into their search engines when they initiate real estate-related searches. You then use those keywords to identify the pages of your real estate website so Google and the other search engines will direct searchers to your site in response to user queries of those terms. Now, all the other realtors in your market are doing the exact same thing for their websites. This means that it will be very difficult to gain a top position for the most obvious, generalized real estate keywords and keyword phrases, because there are already so many real estate websites using them. One of the best ways to get even new real estate websites to achieve a higher ranking in search results is through the use of tightly targeted, hyper local keywords. For instance, instead of using “Boca Raton homes for sale” as a keyword phrase, try using less generic phrases such as “Stonebridge homes for sale Boca Raton” to narrow the focus. 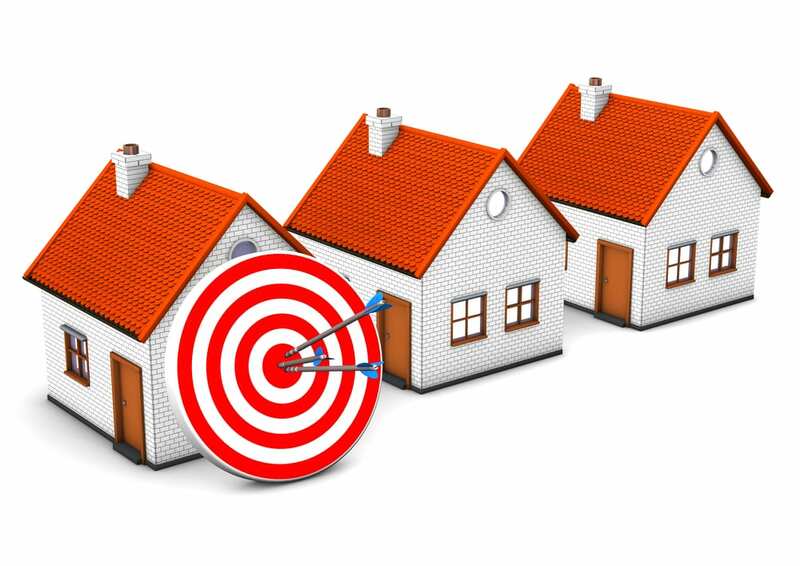 Parlay your local knowledge to create the local keywords and keyword phrases that customers looking to move into your area are searching for, and you may be able to gain a higher place in search results by bypassing the phrases that the large real estate listing services are targeting. If you still find real estate SEO strategies are too time consuming (many realtors do), the dedicated marketers at For Sale Marketing can help. As the real estate marketing agency Boca Raton realtors rely on to build their online visibility, For Sale Marketing has the experience to gain you the high online visibility you need to succeed. We will employ a variety of online real estate marketing strategies to gain your website the highest search ranking position possible. Contact For Sale Marketing today at 954-779-2801 for more tips on expert SEO strategies for realtors along with a full range of online real estate marketing services to gain you the high search visibility you need to succeed!